There is a kind of belonging to seeing the same sight twice. it rushed a call, Look at me! Choose me! grows out of hand and home waits miles away. to poetry. Dead-end, they offered me. the weighted earth. Belonged to dusk and dew. like grief or love wait – for a second glance. About the Poet: After sixteen years in academia and twenty-four in the business world, Carolyn Martin is happily retired in Clackamas, Oregon where she gardens, writes and plays with creative friends. Her poems have appeared in journals such as: Antiphon, Stirring, Naugatuck River Review, and Persimmon Tree. Her second poetry collection, The Way a Woman Knows, was released in February 2015 by The Poetry Box, Portland, Oregon. Martin was the winner of the 2015 Songs of Eretz Poetry Award. Poet's Notes ("Second Sight"): One street south of my own lies a tract of land developed in the 1970s. Large houses sit on half-acres and are embraced by stands of old growth Douglas firs. I love strolling in the shade of these trees, often writing lines of poetry in my head or practicing a speech for some public event. 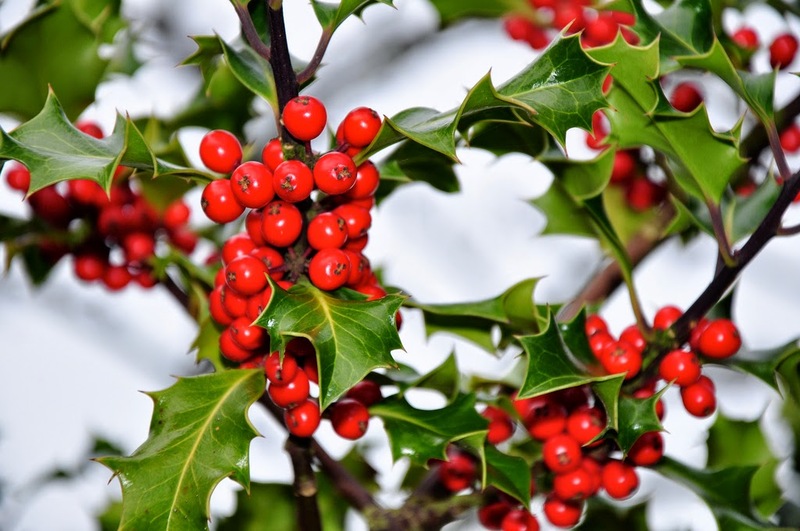 One night I finally saw “the holly berried/in the trees” and realized that I had missed it during years of walking by. This moment of sight led to the insight that there is so much around me – like the squirrels antagonizing a neighbor’s dog or the cyclone of gnats invading a summer evening – I miss because I live in my head more than I live in the world. Now I challenge myself to be attentive to first glances. They usually provide powerful images for poems. Editor's Note ("Second Sight"): The poet's use of rhyme both at the end of and within the lines is nicely done, as is her impeccable use of iambic pentameter. The poem reads to me like the best of Wordsworth. There is an interesting paradox in that the poem is about a missed observation of beauty but at the same time so beautifully describes the missed observation. "Second Sight" was first published in Finding Compass, 2011. 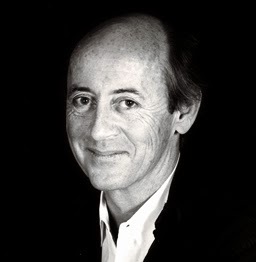 Poet's Notes ("Written in … "): Billy Collins: I love his poetry and way he performs it. Spring boarding from “Fishing on the Susquehanna in July,” my poem plays off his directions, mis-directions, simple language, and delightful surprises as well as the way he commands an audience. Most of the images and physical gestures are his. I had fun improvising, and came away with the realization that I couldn’t get near imitating the art of this unique poet. Editor's Note ("Written in …"): This is a fine tribute to Collins in words as well as form, while still retaining something essentially Martin. The poem was first published in Finding Compass, 2011.